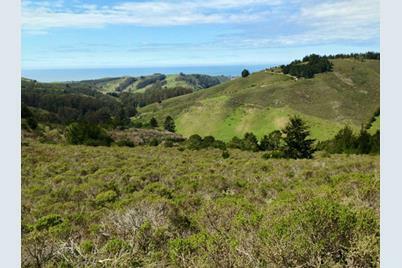 For the experienced developer, 10 acre +/-$150,000 ALL CASH AS IS QUICK CLOSE Ocean + Canyon Views close to HMB- New well likely needed + potential access involves steep slopes/geologic constraints-At $250,000 purchase price seller will consider option to purchase w/non-refundable option consideration. Bing map wrong, located at high elevation of Higgins Road. 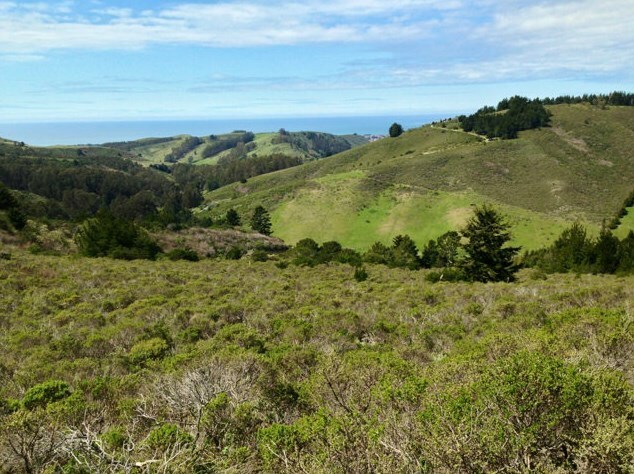 0 Higgins Purisima Rd, Half Moon Bay, CA 94019 (MLS# 81103638) is a Lots/Land property that was sold at $90,000 on April 27, 2015. 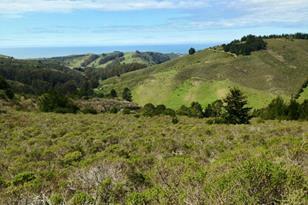 This property was listed by Paula Russ from our Half Moon Bay Office.Want to learn more about 0 Higgins Purisima Rd? Do you have questions about finding other Lots/Land real estate for sale in Higgins Canyon? 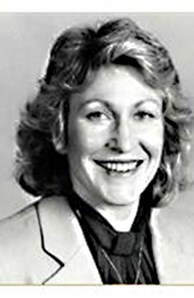 You can browse all Higgins Canyon real estate or contact a Coldwell Banker agent to request more information.